OPPO’s R series has sold nearly 100 million smartphones since its launch in 2013. The OPPO R17 Pro, the latest member of the popular series, is now available for pre-order in the Philippines. Chinese smartphones have seen a rapid increase in market share globally. In the Philippines, OPPO was the most dominant brand in Q3 2018. It bested local favorites Cherry Mobile and fellow Chinese brand Vivo. It also pushed powerhouse Samsung out of the top three. Worldwide, OPPO is the second most popular smartphone vendor next to Samsung (who still holds the top spot). The company credits their strong lineup led by the popular R series. The R series is well documented, having sold nearly 100 million units since its launch in 2013. It also boasts numerous accolades. According to Counterpoint and Strategy Analytics, the OPPO R9 is the 2016’s best selling handset. The OPPO R9s, on the other hand, became the best selling Android phone in the world in 2017. In the same year, the OPPO R11 was crowned number one Android phone. “The R Series plays a vital role in the worldwide success of OPPO. The R17 Pro, is a result of our full understanding of what our dynamic consumers look for in a smartphone. It reinforces our commitment to strengthen and diversify the premium smartphone industry, making it a great addition to the well-loved R Series,” said Jane Wan, OPPO Philippines’ VP of Marketing. The reason for the brand’s success was attributed to innovative designs paired with good hardware at friendly price points. They have also improved the camera performance of their devices. 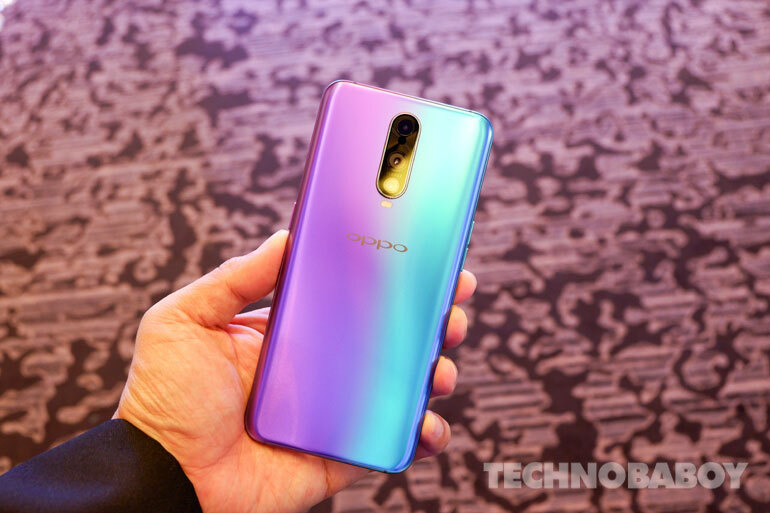 This time, OPPO hopes to continue their success with the announcement of the OPPO R17 Pro in the Philippines. The handset will play a vital role in the company’s future in the country. 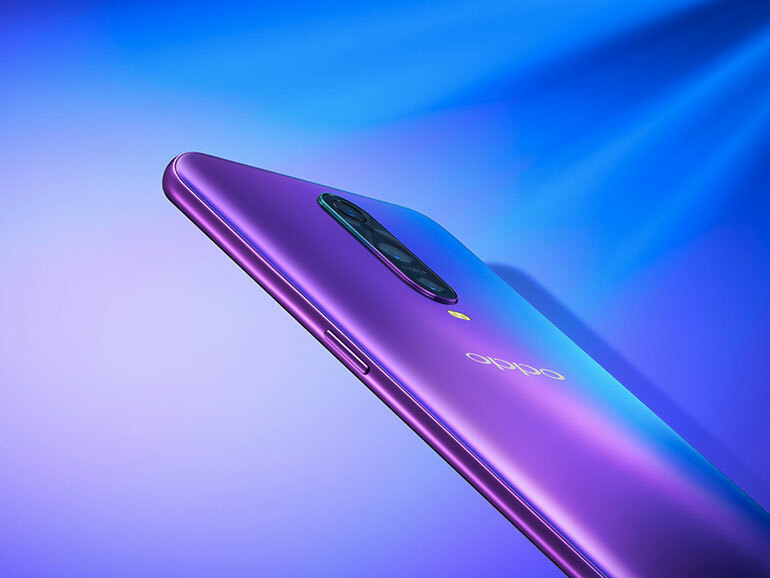 The OPPO R17 Pro features a triple camera setup of 12MP + 20MP + 3D TOF at the back, and a 25MP shooter in front. The handset has a 6.4-inch full HD+ AMOLED display with a waterdrop notch, an octa-core Qualcomm Snapdragon 710 processor, 8GB RAM, and 128GB storage. It also has in-display fingerprint scanner, a glass and metal build, and two 1,850mAh batteries that equal 3,700 mAh. Priced at PHP38,990, the OPPO R17 Pro is now available for pre-order until November 23, with release date set on November 24, 2018. It will come with freebies worth PHP2,990. Those with a limited budget can purchase the handset using your BDO credit card. They offer 0% interest up to 24-months installment. This one will come with a free Rockspace Bluetooth Earphones.